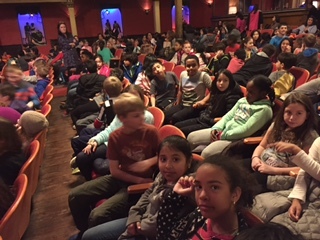 As part of their focus on Black History month, in February 2016 the fourth grade walked down to Tarrytown Music Hall to "get on board" the Freedom Train. This Theatreworks USA production told the story of Harriet Tubman and the Underground Railroad.The story kept the students engaged with an exciting series of highly theatrical scenes using mime and language, as well as clothing and music of the period. 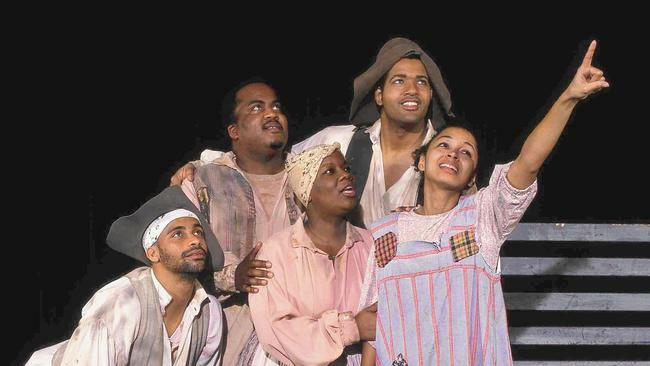 Freedom Train was a story about courage, dedication, equality and survival against all odds. 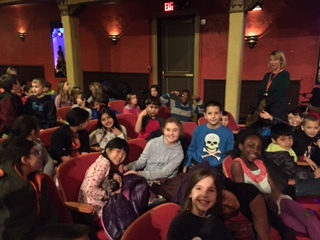 It was a great opportunity for the fourth graders to witness history and make the connection to classroom content.